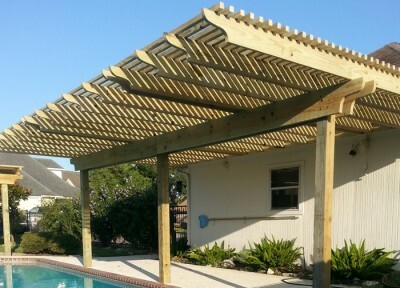 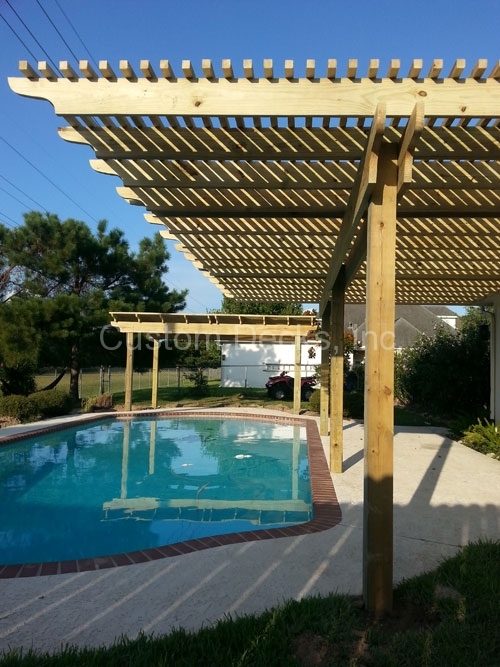 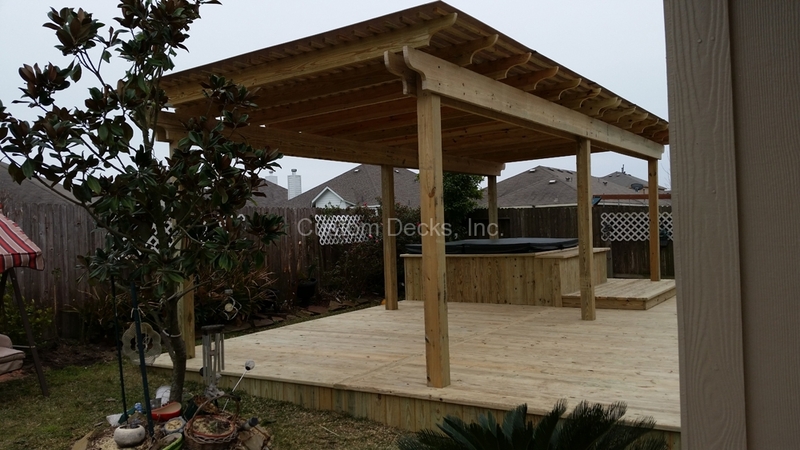 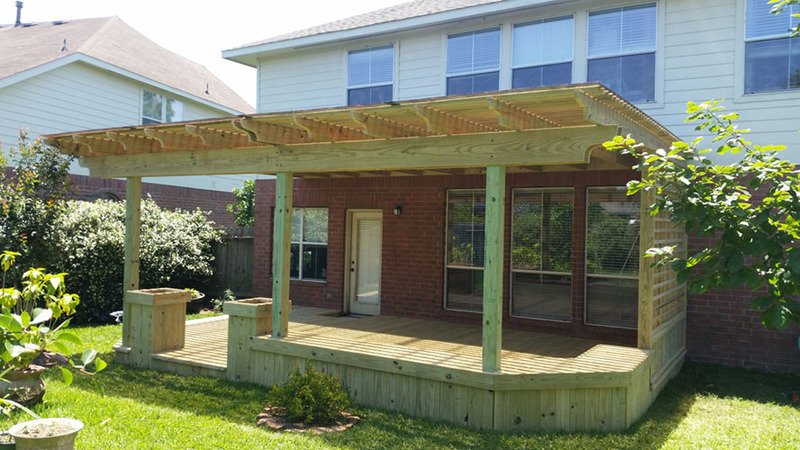 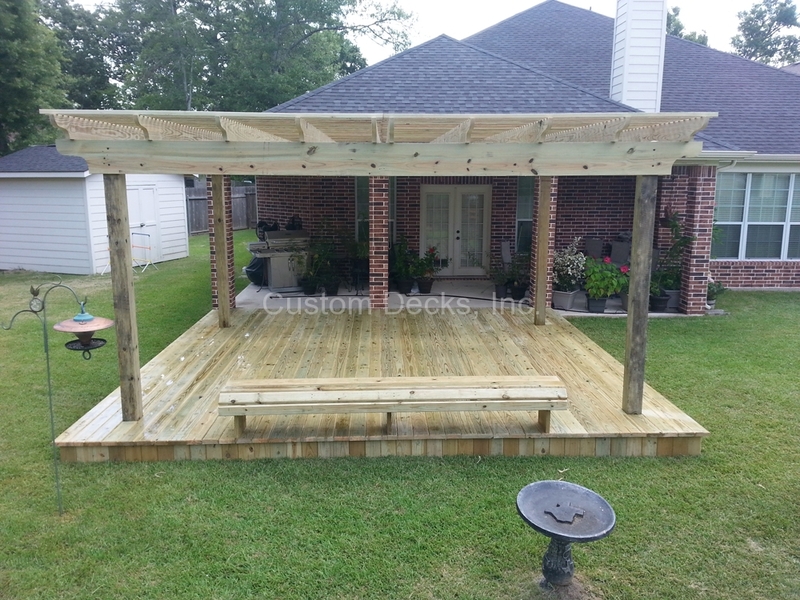 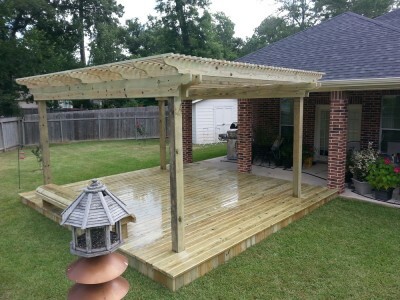 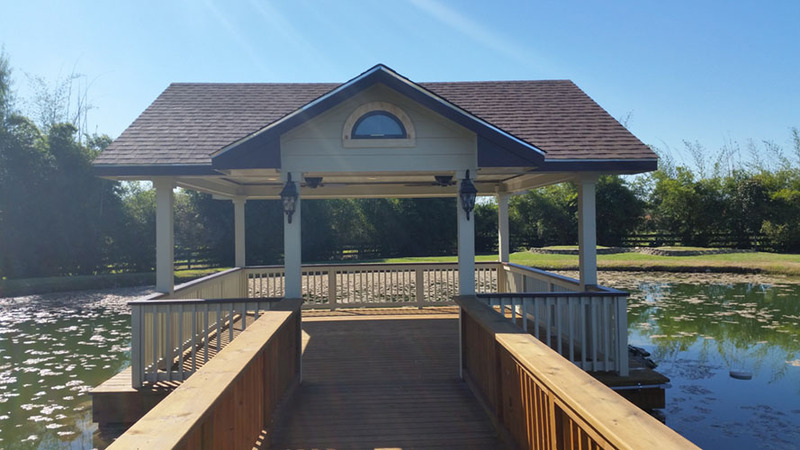 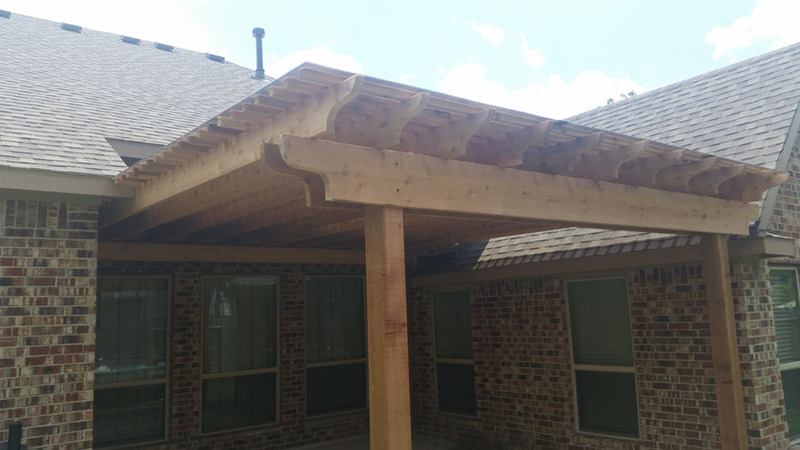 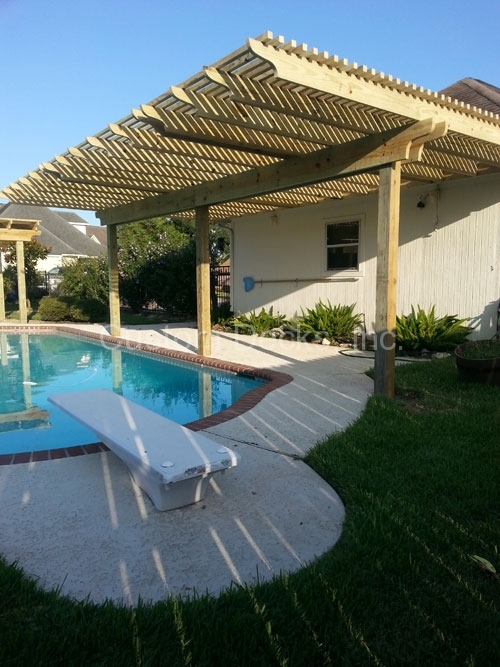 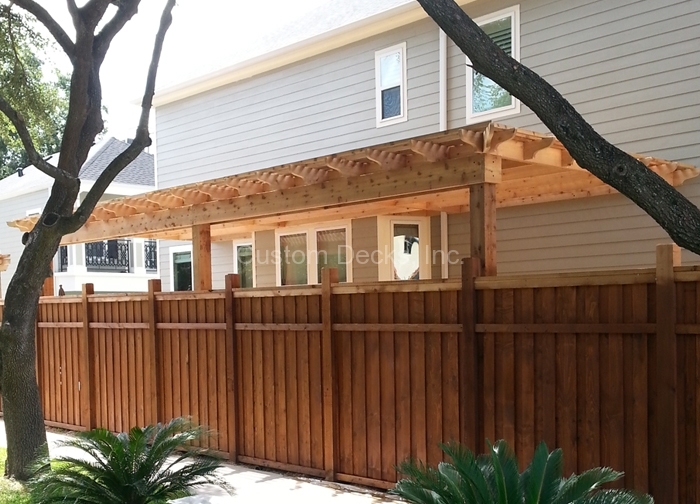 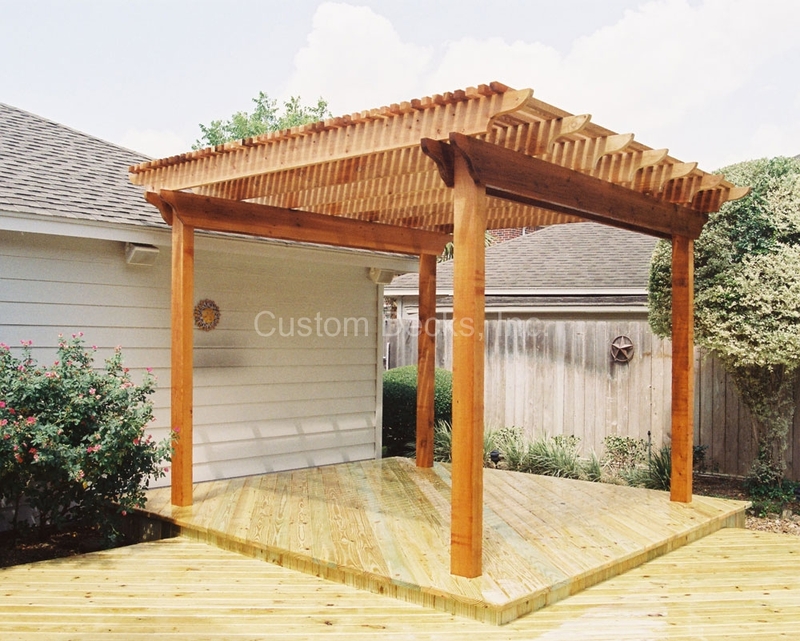 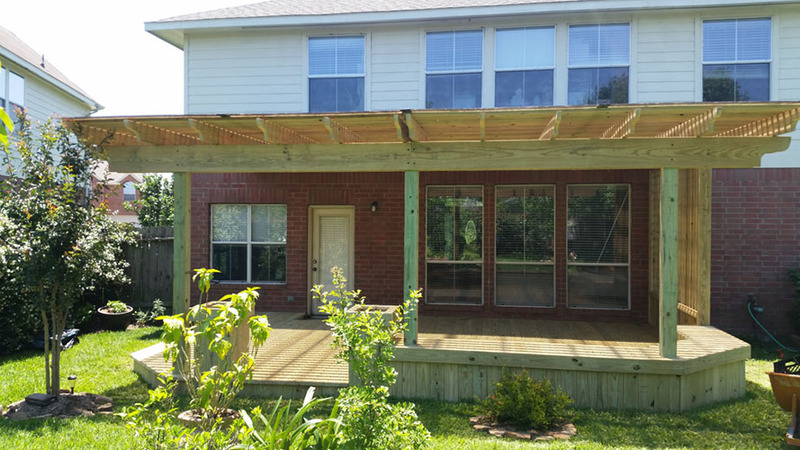 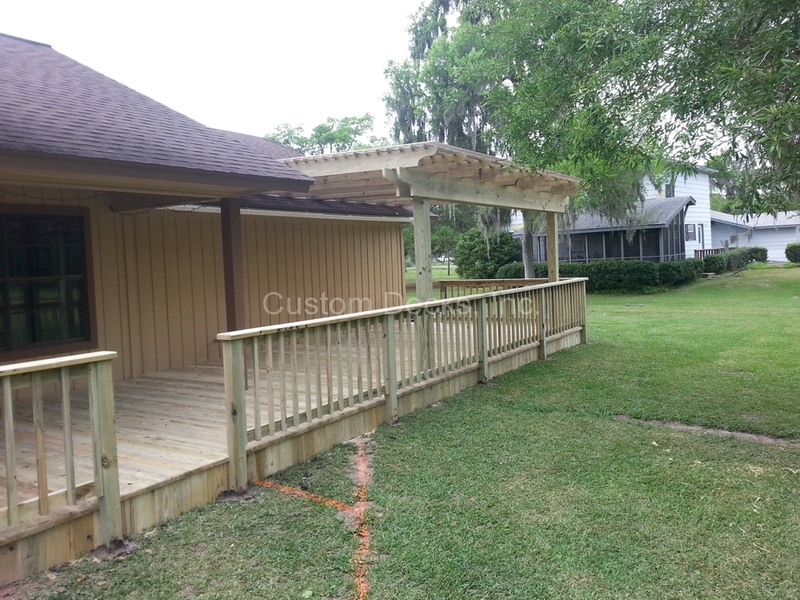 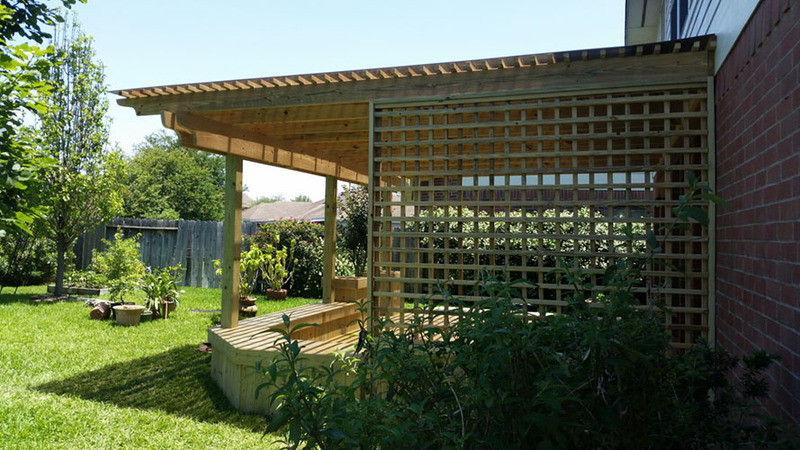 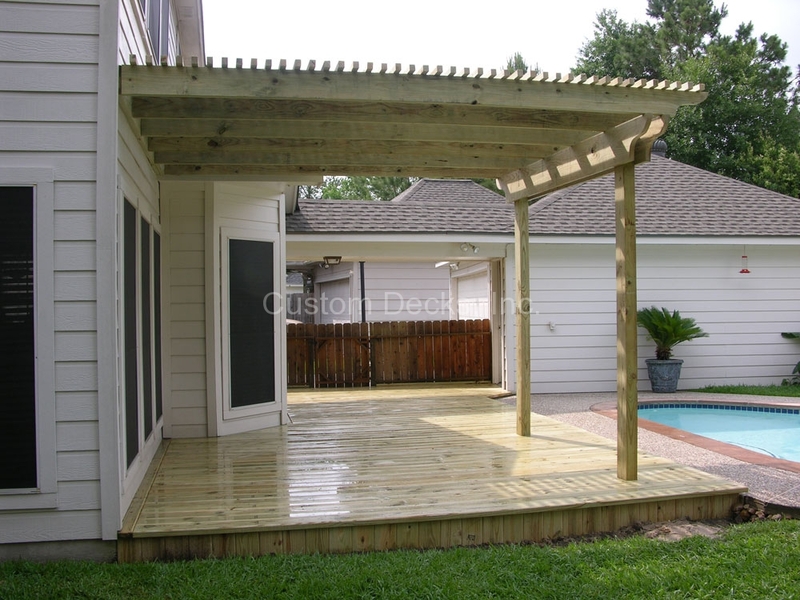 We build shade arbors and pergolas in Kingwood, Atascocita, Humble, Huffman, Crosby, The Woodlands, Sugarland, and the greater Houston areas. 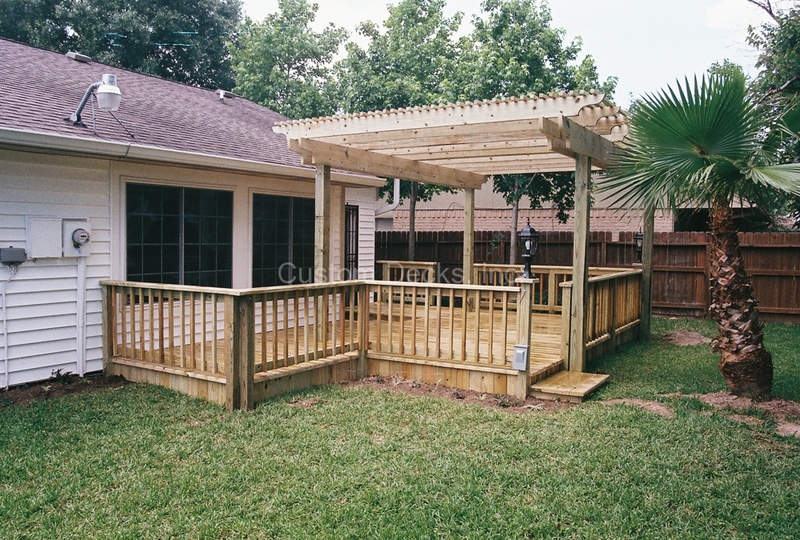 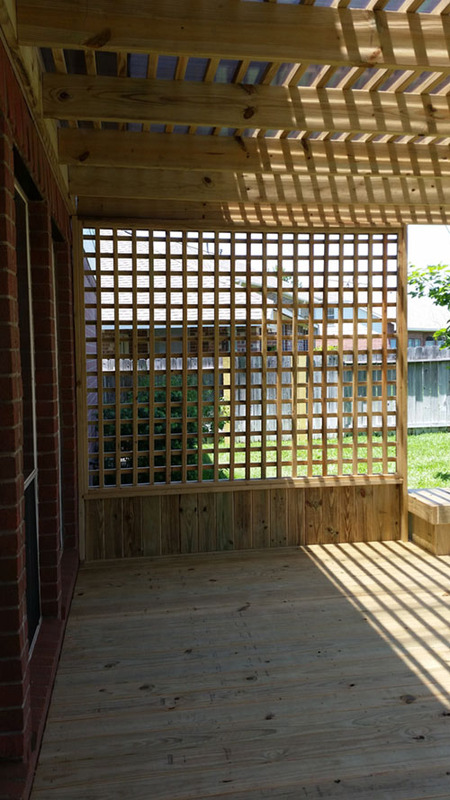 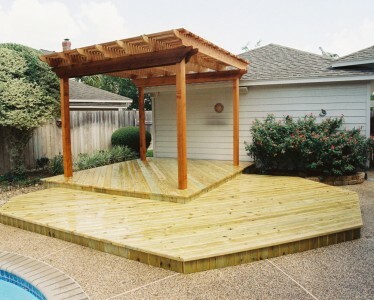 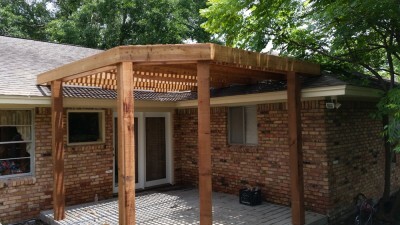 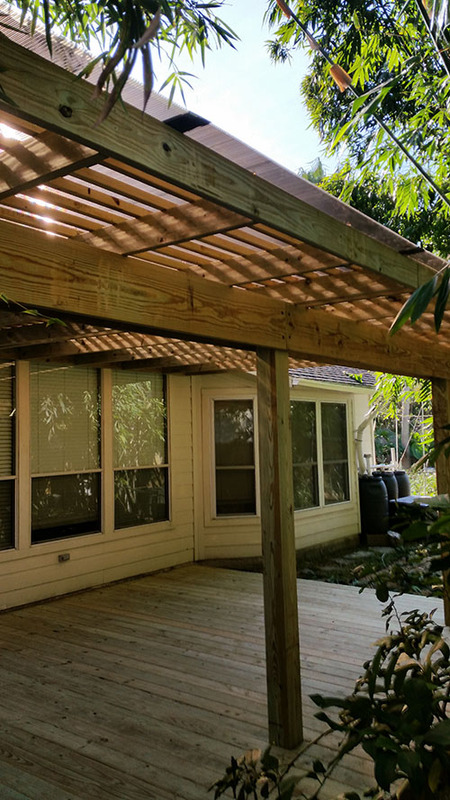 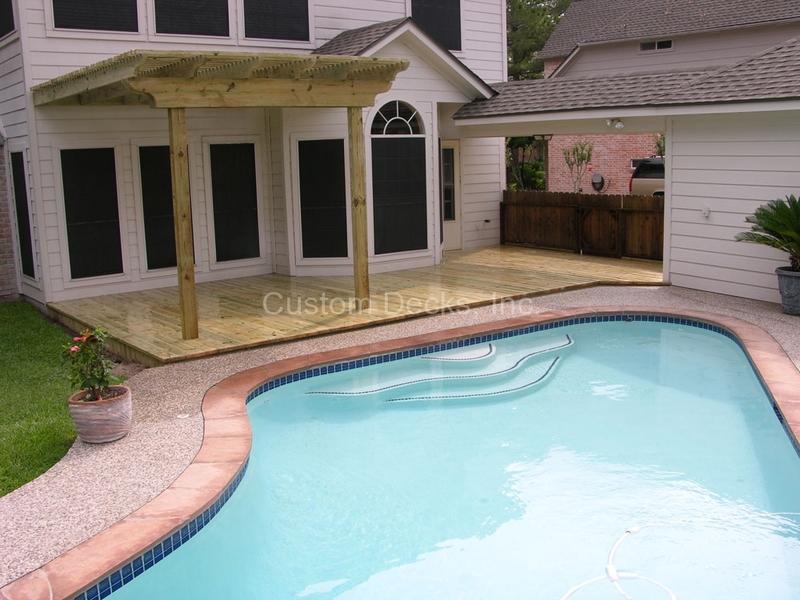 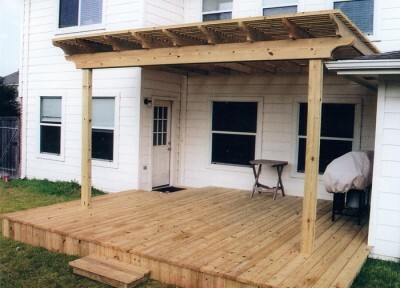 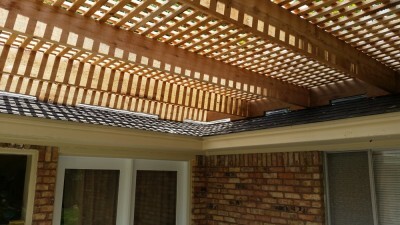 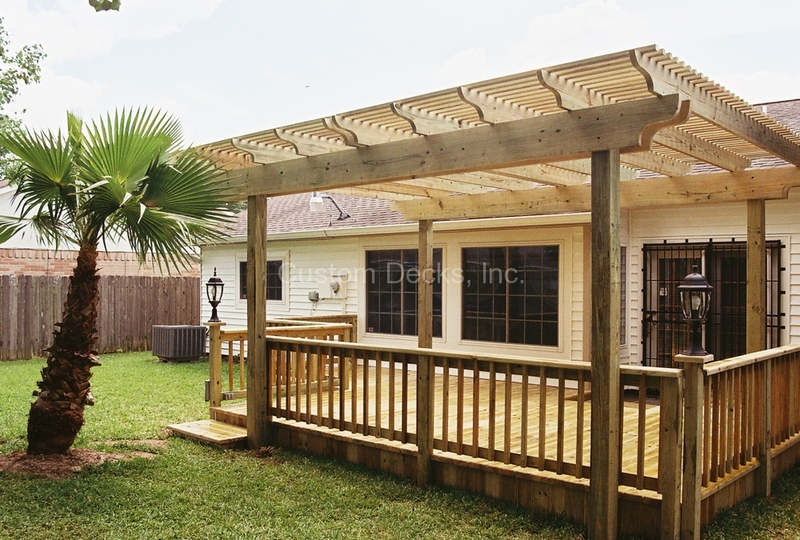 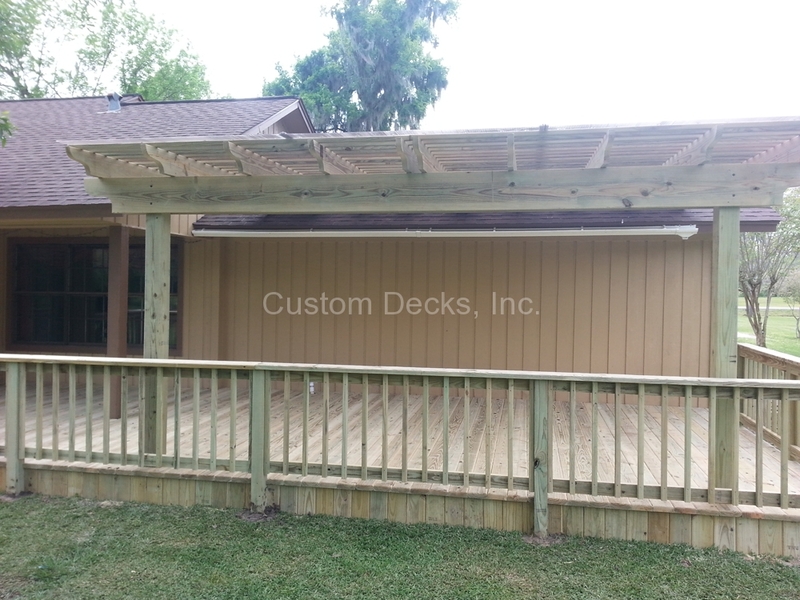 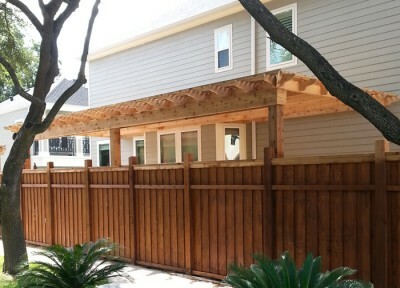 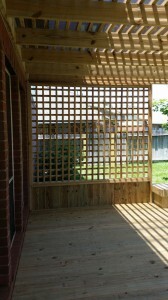 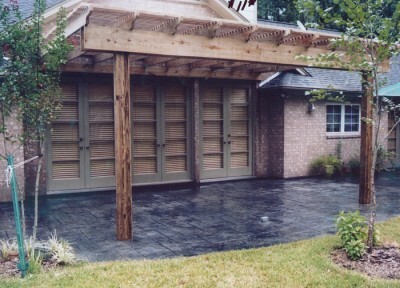 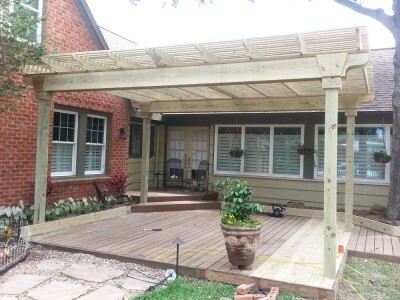 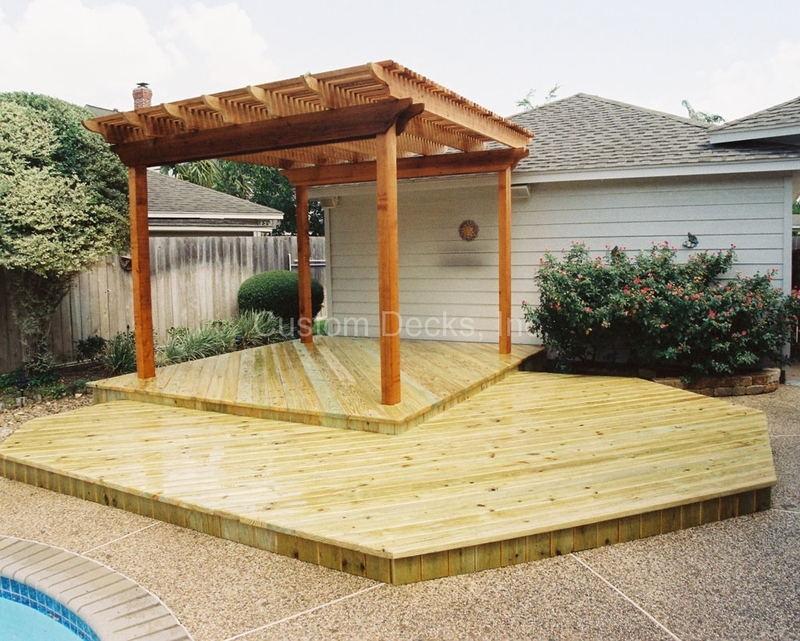 Shade arbors and pergolas not only protect your home and decks from the hot Texas sun but also adds value to your home. 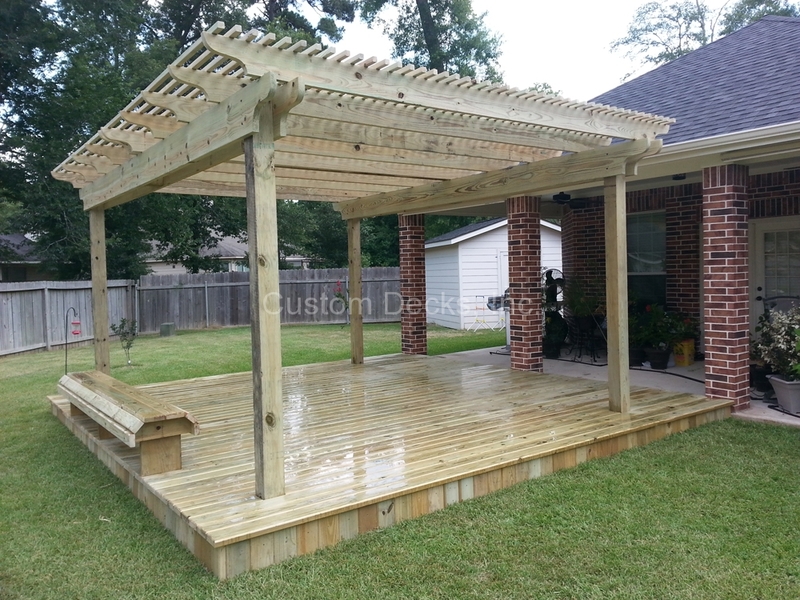 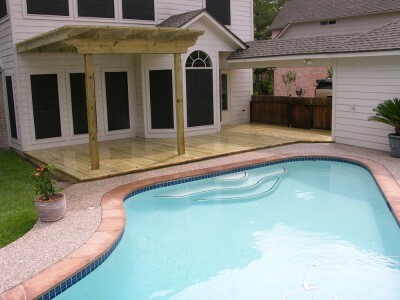 Call us today at 281-540-9600 if you have any questions or for a FREE ESTIMATE.